Secureworld Atlanta just finished up. Turns out cyber experts do agree about many of the same issues we discuss here. Two days of discussions amongst CISOs, ISOs, security techies, etc. about what to worry about and what to do for cyber protections. Yes, there was a lot of really nerdy discussions but the good news is the central themes do not require geek speak to share with you. The Cybersecurity Act of 2015 (CSA) called for adapting our critical infrastructure to better handle cybersecurity issues using private and public partnerships. Section 405(d) of CSA calls for “Aligning Health Care Industry Security Approaches.” A task force has been working on doing that since May 2017. 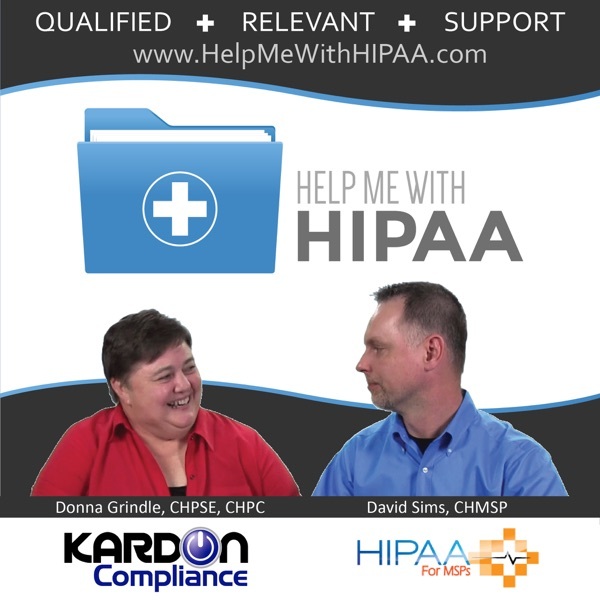 On December 28, 2018, they published the information we have been excited to see in their document Health Industry Cybersecurity Practices: Managing Threats and Protecting Patients (HICP). Let’s review this important information, shall we? 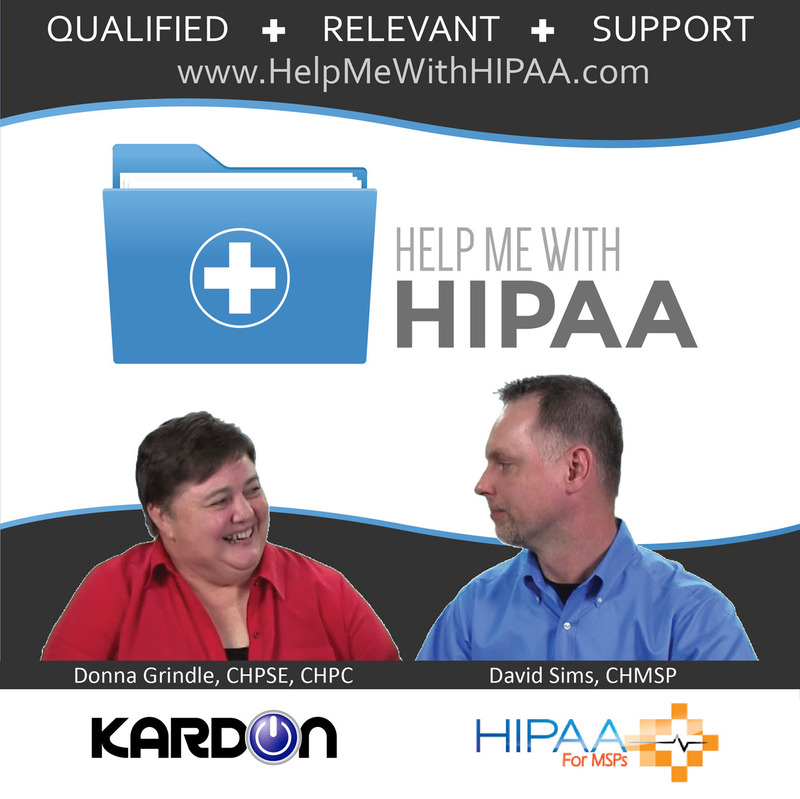 More info at HelpMeWithHIPAA.com/189. Each year our Croatian sound editor, Bojan, compiles his favorite package of our issues to share his pain with our listeners. Listen in to hear how much he has to work to make us sound so much better than we should. Thanks, Bojan for all the hard work! For all our listeners, Happy Holidays and thanks for your support this year and in the future!